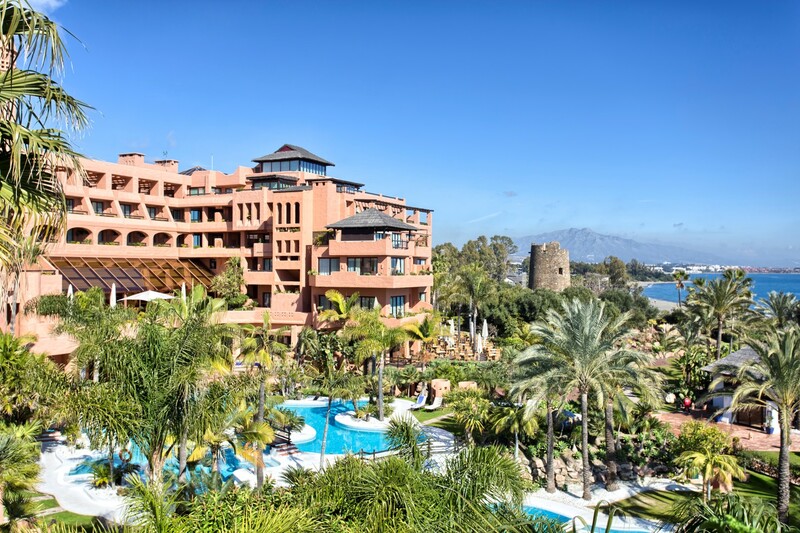 Thanks to our long-standing experience in the real estate market Benimar Real Estate offers you a great variety of luxury properties in coast of Spain. We are dynamic, ambitious yet also professional, we are dealing with sophisticated clients who expect nothing but the best. Each member of our team is a professional with great knowledge of the zone and the current market. We treat each client in a most personalized way. For the same reason most of our new clients come to us by the references by clients that have already bought their home with us.